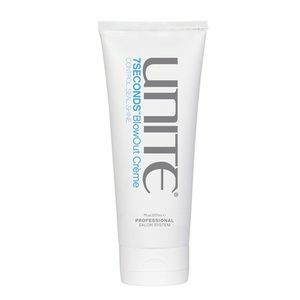 Unite – Beach Day 8oz. 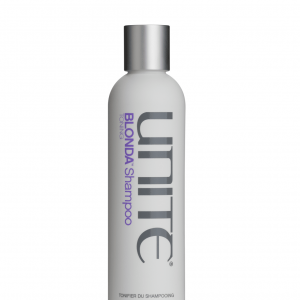 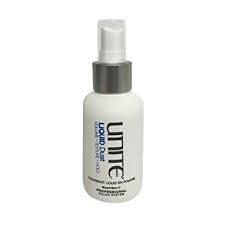 Unite – BLONDA – Condition 8oz. 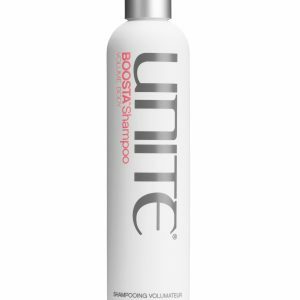 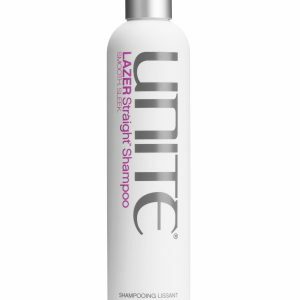 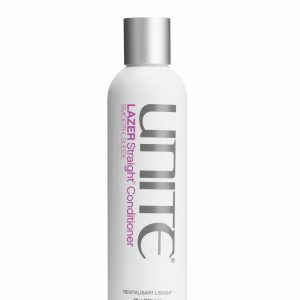 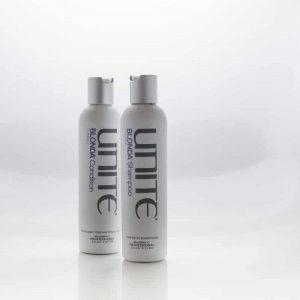 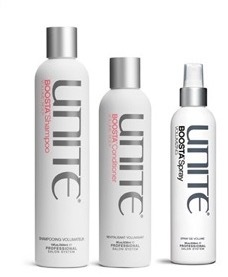 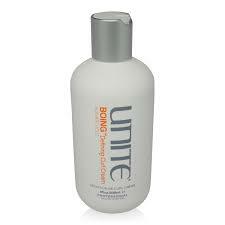 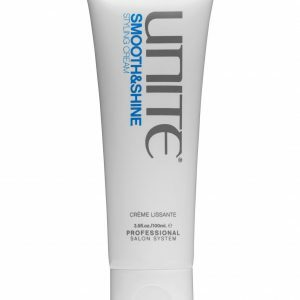 Unite – 7SECONDS Conditioner 8oz.